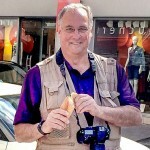 Mr. B and I recently traveled on an AmaWaterways river cruise from Paris to Normandy. 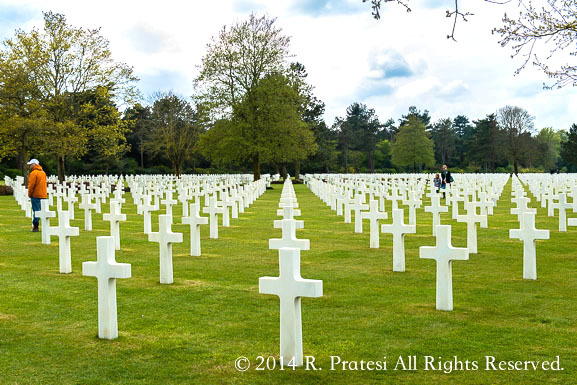 Visiting Normandy was on our bucket list and this trip had very special meaning, particularly for Mr. B. While we stood on Omaha Beach on our 12th wedding anniversary, the visit to these memorials where so many men and women lost their lives was profound. Travel impacts people in different ways and while this trip was also to write about the river cruise, food, and wines of this region, one of the reasons we are able to visit this beautiful region in France today is in part due to what happened 70 years ago on these stunning beaches in Normandy. Some call it the day we invaded France. To the French, it is called the beginning of Liberation. For me, it was the start to my life. You see, both my mother and father were involved in WWII, in more ways than one. Yes, my mother wore combat boots as an Army Nurse and was one of the first women to land on Omaha Beach. She entered the service April 5th, 1941 and was a member of the 2nd General Hospital Division that was assembled from Columbia Presbyterian Hospital in New York. 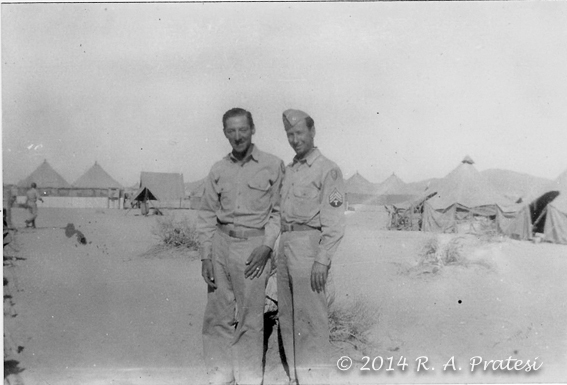 My father was an infantryman that installed the early communications lines. 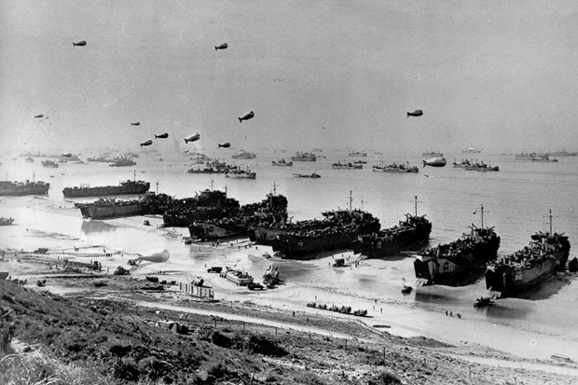 We have all heard the stories of how, under severe weather and agitated seas, 160,000 men, 5,000 ships, and 13,000 paratroopers crossed the English Channel and began the assault on the 50 miles of beaches in Normandy, France on D-Day, June 6, 1944. 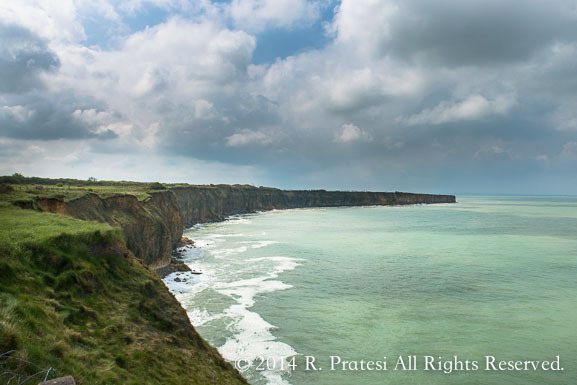 To Americans, names like Omaha Beach, Utah Beach, and of course, Pointe du Hoc, bring to mind images of the dying and injured troops, cut down by German machine guns and artillery while pressing toward the shoreline, a mile from their water landing craft. 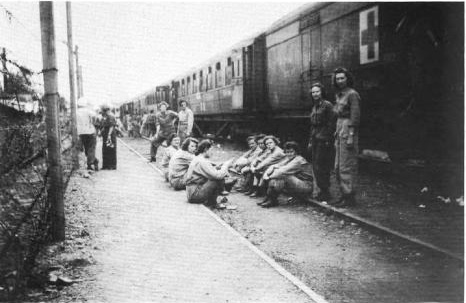 Barbed wire, land and sea mines, anti-landing barriers, and a well-fortified enemy inflicted heavy casualties on the landing parties. It took one full day and a lot of luck and courage to secure the beaches and almost a week to secure the surrounding towns before the troops began their march through France and Belgium and on to Berlin. More than 450,000 soldiers (US, German, Canadian, and English) lost their lives in the Normandy Campaign. My father was conscripted in to the 8th Infantry “Golden Arrow or Pathfinder” Division, 13th Infantry Regiment in WWII, and was responsible for laying communication lines with the advance teams. The 8th Infantry landed on Omaha Beach and was engaged through Northern France, Rhineland, and Central Europe. 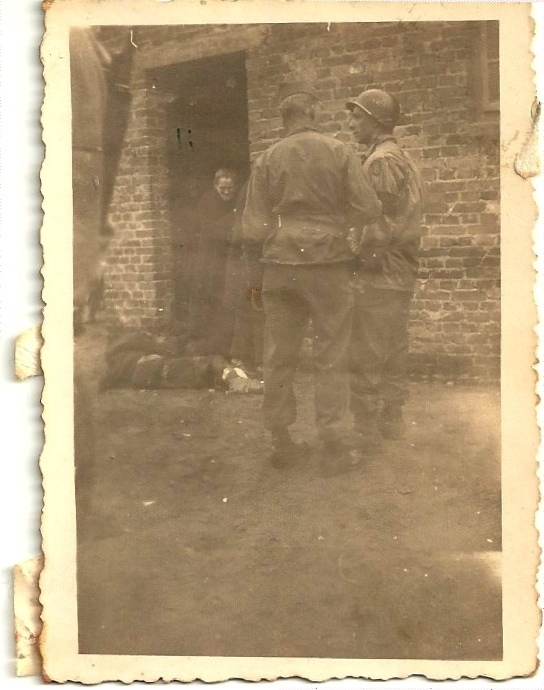 He was part of the force that liberated France, fought in the Battle of the Bulge, and marched into Germany and saw first hand the atrocities on the Jewish people at Neuengamme and Wöbbelin as the 8th Infantry took part in the liberation of the Jews from the concentration camps. 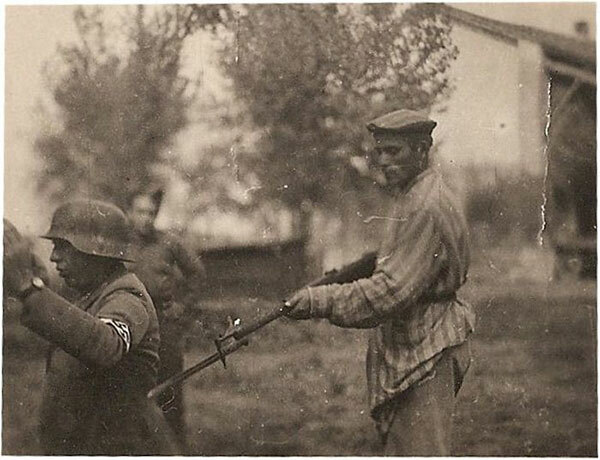 Their contribution is recognized in the United States Holocaust Memorial Museum. Below are some pictures that my father took. Great write up. Thank you for sharing such a personal and memorable part of history. Fantastic pictures. Thank you, Roger and Gwen, for letting me read this lovely article and see the touching wartime pictures you attached to it. Whenever the subject of WW2 happens to be discussed with friends and family I boast about your father having been one of those heroes: I cannot avoid saying that a first cousin of my father’s, a Pratesi like me, was one of them. Thank you again, dear cousins! Beautifully written. Sad memories with hope in the message. Cous, I was so moved while reading the wartime history of Aunt Reba and Uncle Emil. What sacrifices they both made for our futures. I remember my own father’s many stories of war. He was so proud of Aunt Reba for her service. I still miss your Mom and Dad. ,I loved them very much. I enjoyed seeing the early pictures of your Mom and Dad. For years, family member have told me that I look like your Mom. For the first time I actually saw the resemblance in the picture included in your arcticle. Your trip sounds so wonderful. Glad you had a good time. Judy, your father, my mother’s brother, was wounded as well. I’m sure you know that he was shot in the neck while looking out from a tank. My mother told me that she got special permission to go to your dad, her brother, to care for him. I know that his injury was very serious and the recovery time was quite long. You know that I loved your mom and dad as well. Special people that created wonderful childhood memories.